This is a lovely colour, am all about the pastels this past couple of weeks. 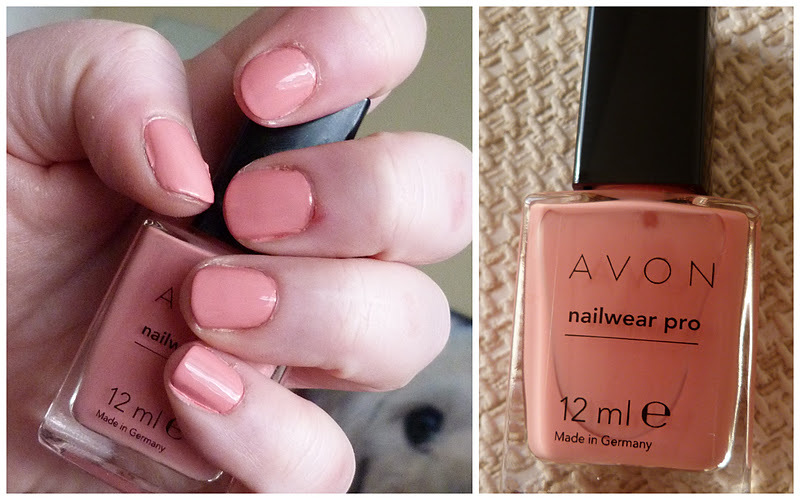 Have yet to try an Avon polish though. Ordered a catalogue from the link on your last Avon post. I foresee mahself spending a fortune. You're blempt! Lovely!!! This looks amazing on you! Lovely colour, will have to have a look at their polishes now. 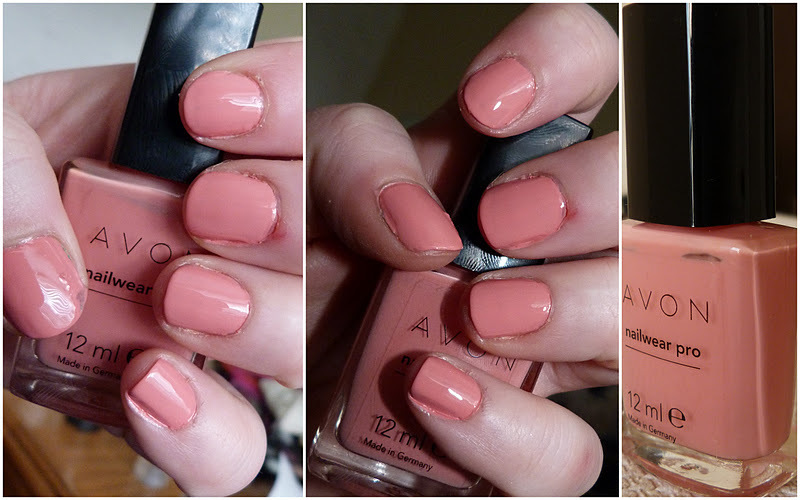 Lovely colour, don't know why I never think of Avon when I'm looking for something! Get yourself looking at an e-brochure even and see what they have! If you're still in need of a brochure Karen, feel free to give me a shout!